What Kurlansky discovers is a man of immense dignity and restraint with a passion for sport who became a great reader—a man, too, who was an inspiration to the young Jackie Robinson, who said, "Class tells. It sticks out all over Mr. Greenberg." 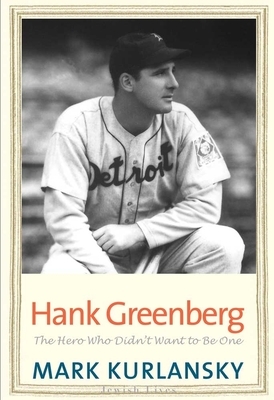 Named one of Michigan's 20 Most Notable Books in 2012 by the Library of Michigan.